Apocalipsis available now for PC, Box Edition, Nintendo Switch, iOS & Android. Apocalipsis might teach us a more about the Middle Ages than we might otherwise think. Apocalipsis nominated for Ordery Graczy on Graczpospolita. Apocalipsis is now available on Switch. Apocalipsis is a dark, funny, terrifying adventure. Apocalipsis creeps the hell out of me. Bang Bang We and Nergal on Revolver Magazine. 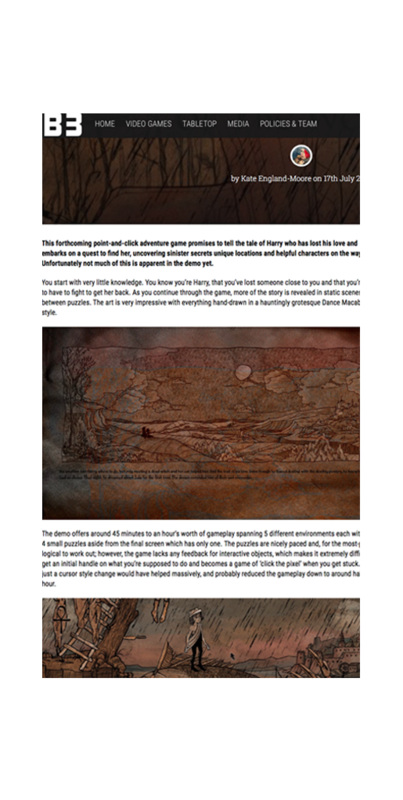 is a unique puzzle point-and-click adventure game with action and story-driven sequences. Its beautiful hand-drawn apocalyptic graphics were inspired by Dürer’s engravings and the aesthetic of Dance Macabre. We are a small but growing independent studio from Warsaw. We create games which original art style, story and gameplay where emotions are important. We combine games and films experience. We worked for Dead Island, Dying Light, Beat Cop. 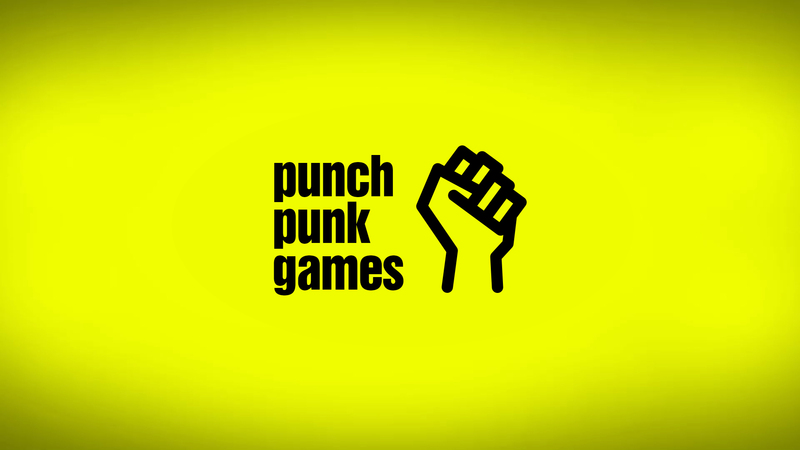 © 2019 Punch Punk Games.